Oaks Mews Apartments are stylishly designed one and two bedroom, self contained apartments with contemporary decor. 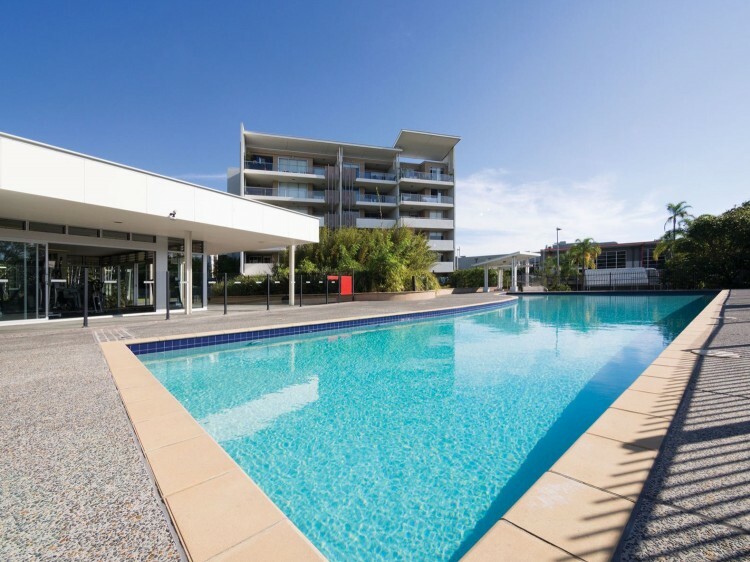 Located in one of Brisbane’s most exciting inner-city suburbs, Oaks Mews Apartments in Bowen Hills offers guests the chance to combine a stay in a stylish, serviced apartment with deluxe onsite leisure facilities and a supremely central location, neighbouring the Royal Brisbane and Women’s Hospital. 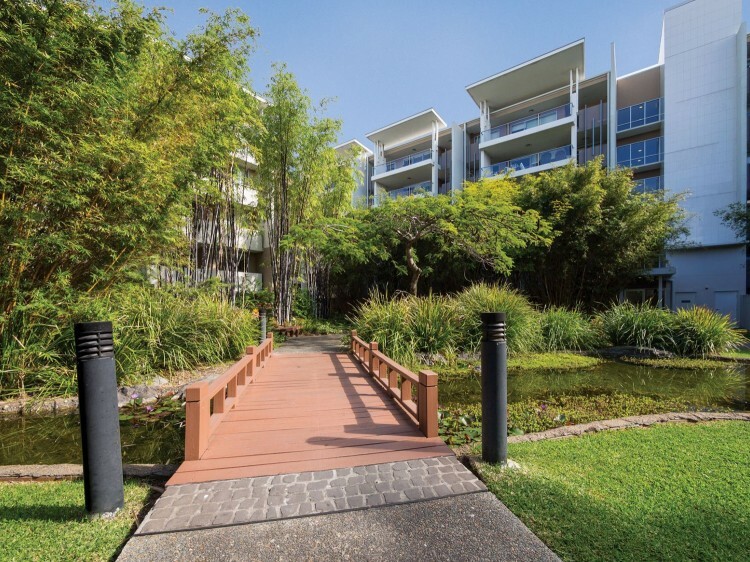 Perfect for the frequent business traveller requiring self-contained accommodation close to the CBD, right through to holidaymakers wanting to experience Brisbane’s myriad sights and sounds, Oaks Mews Apartments is the idyllic choice for a weekend, week or extended stay with family, friends or colleagues. Our one and two-bedroom apartments feature sleek designs, modern furnishings and the added convenience of full kitchen and laundry facilities. 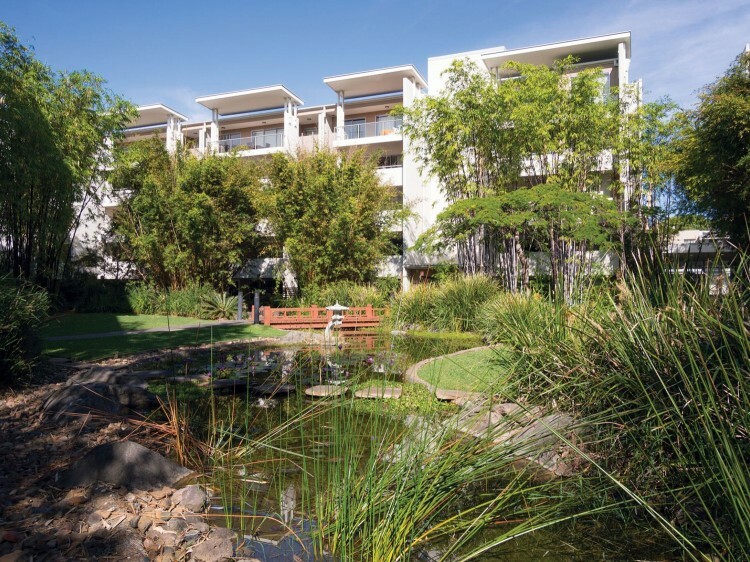 Rooms are also equipped with reverse cycle air conditioning, Wi-Fi internet access, work desks, TVs with cable channels, Bluray connectivity and expansive balconies overlooking the manicured gardens and ponds below – providing a tranquil interlude from Brisbane’s vibrant city scene. For guests wanting to relax and unwind during their visit to Oaks Mews Apartments, our property also boasts a selection of quality onsite leisure facilities including a sparkling swimming pool, sauna, gymnasium and outdoor entertaining area complete with barbeque facilities. Secure undercover car parking is also available for hotel guests. Just a stone’s throw from the RNA Brisbane Showgrounds, Brisbane’s CBD and offering myriad public transport options on our doorstep, including the Bowen Hills train and bus stations, Oaks Mews Apartments is in close proximity to some of the region’s favourite attractions. Fortitude Valley, Chinatown, New Farm’s shopping and dining precinct, Queen Street Mall, Southbank and Suncorp Stadium are all easily accessible by car or bus. 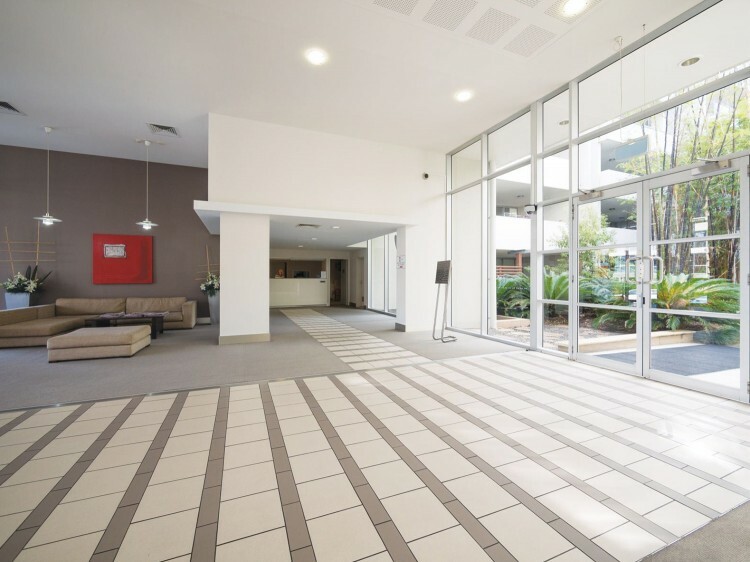 Additionally, the Brisbane International and Domestic Airport is just a 15-minute drive and airport shuttles can be arranged at your convenience.